President Emmerson Mnangagwa has cancelled the much-hyped State House banquet that he had promised to hold for the National Soccer Team on Friday. "The Department of State Occasions would like to notify all stakeholders that President Mnangagwa's planned engagement with the Warriors has been cancelled. Any inconvenience caused is sincerely regretted." The Ministry of information said in a statement. 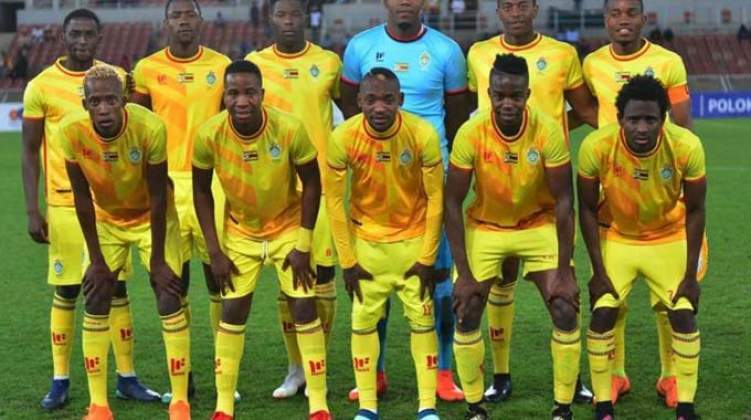 The State Media on Friday had announced that the Warriors were set for a date with President Mnangagwa this evening as they prepare for the 2019 AFCON qualifier against Congo on Sunday. No reason was given for the cancellation of the event.